A battle for the Northwest, by the Northwest. 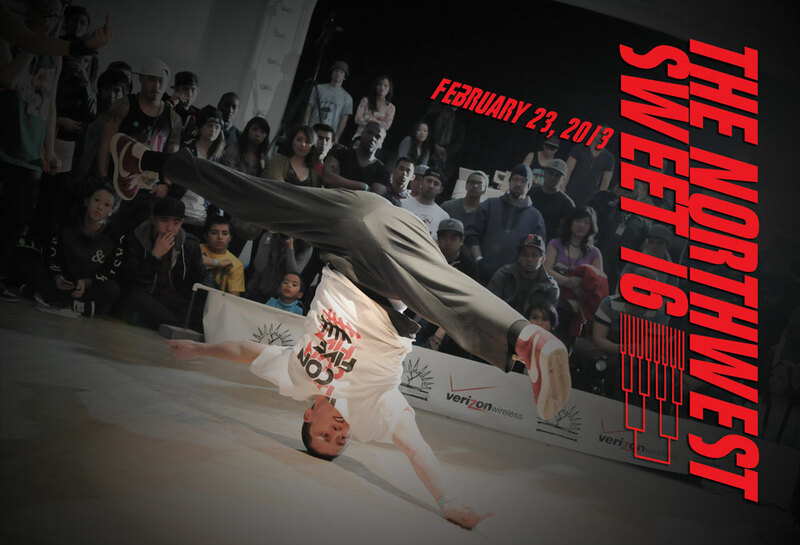 The best 16 b-boys from Alaska, Oregon, Washington, and Vancouver BC are invited to this ultimate tournament for a chance to win prizes and the respect of the scene. This year will also feature a 6 vs 6 open b-boy/b-girl bracket, and a 3 vs 3 all styles battle for cash and prizes. $20 package deal including entry, special edition NWS16 t-shirt, and poster. 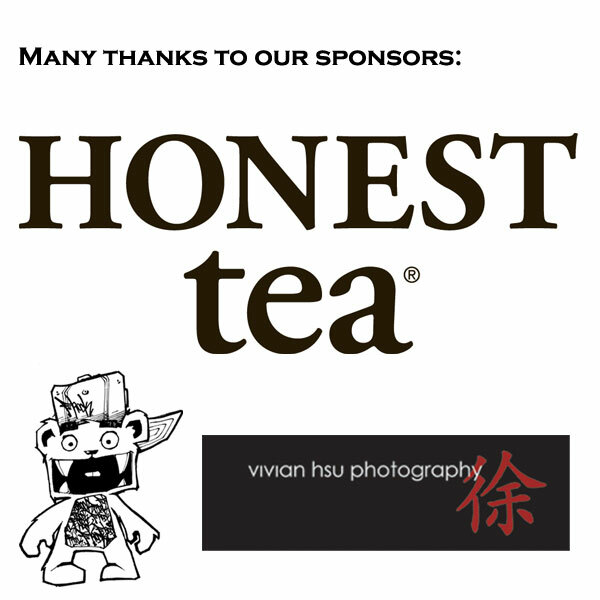 If you’d like to sign up to compete, visit our Facebook page here.